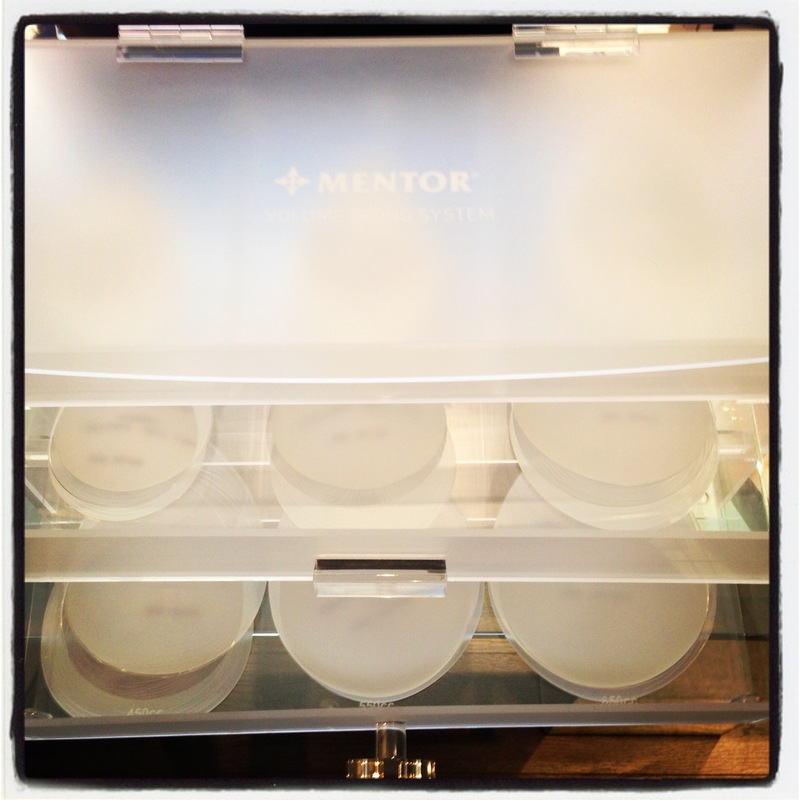 How To Pick The Right Size Implant For YOU With The Mentor Volume Sizing System! When opting to have a breast augmentation or reduction, it can be a challenge to decide which implant size is best for you. While Dr. Danielpour and Dr. Layke will of course guide you to making the right decision, many go back on forth on which size they really want. Here at BHPSG we offer the MENTOR Volume Sizing System! The Mentor Volume Sizing System, enables you to select the implant volume that best meets your desired result. The Sizing System includes a set of 18 uniquely shaped volume sizers (nine per breast) and provide a realistic preview of the breast size. Using the sizing system, along with Dr. Danielpour and Dr. Layke you will be able to simulate 24 different volumes, ranging from 150cc-775cc, and will help you as the patient feel more invested in and satisfied with your size decision. During your completely customized consultation, Dr. Danielpour and Dr. Layke will help to fit the different sizers into the bra that you would like to fit into or even a selection of bras that you are interested in, and then put the bra on. Once you have the desired bra on, you can then select one of the major sizes and insert it over your breast (it is curved on the inside) and into the bra. Once you have the rough size selected you can fine tune your selection by adding some simple add on pieces (also called cutlets) over the main implant sizer until you are satisfied. And if you start off with two different sized breasts – which most women have – you can select different sizes for each side. You can really play around with large sizes even if you aren’t interested in going big and also get a rough idea of how much the implants will weigh and how it feels to move with a larger bust. The great thing about this sizing system is it also works with patients who have already had a breast augmentation previously and may be interested in going to a larger size as the sizers are contoured to work on breasts with implants as well. Come in to BHPSG today and try out our new breast implant sizing system and start your path to a new you!